It’s that time of year again, when the cold has seeped into your bones, and winter’s relentlessly gray sky has you huddled under a pile of blankets inside where it’s safe and warm. But if you’re holed up at home, how is Uber going to make money? By trying to draw customers out of their winter dens with steep discounts in a slew of cities. 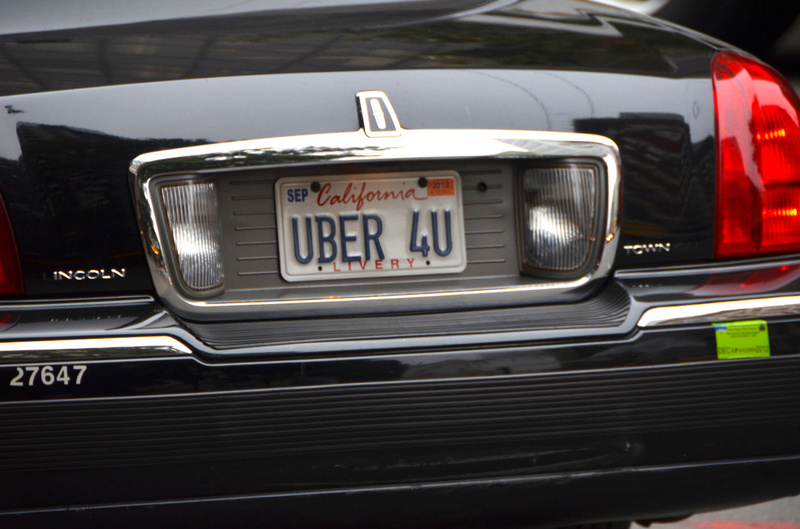 Don’t get your hopes up for a cheaper Uber era, however, as discounts that will likely disappear before the snow melts. Uber has pulled this same move in the past, and it wasn’t a permanent cut. For some cities, this will be the third year in a row that the company has offered a January discount. It’s unclear which cities will have discounted prices, with Uber’s statement just saying more than 100 U.S. and Canadian cities will benefit. Pricing will depend on your city, as well. We’ve reached out to Uber to ask which cities will be seeing lower prices, as well as how long customers can expect discounts, and will update this post if we hear back.